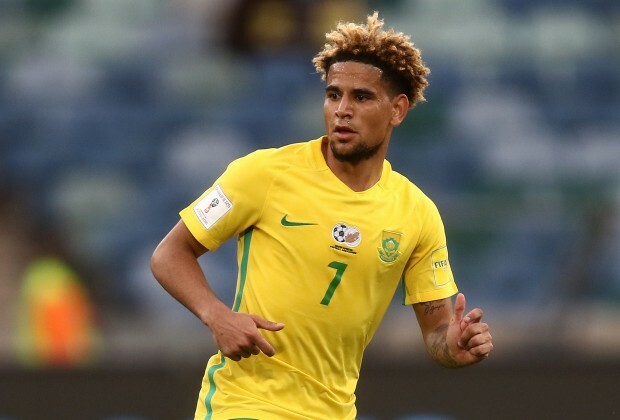 Bafana Bafana got their 2019 Africa Cup of Nations qualifying campaign off to a winning start, after claiming a 2-0 win over Nigeria in Uyo. Bafana eventually broke the deadlock 10 minutes into the second half, as Ramahlwe Mphahlele picked out Tokelo Rantie, who headed past Daniel Akpeyi. Bafana should have doubled their lead in the 70th minute, as Rantie played in Zwane, who rattled the upright from close range. Nigeria nearly leveled matters in the 78th minute, but Dean Furman got back in time to clear Etebo's effort off the line. Percy Tau was introduced in the 80th minutes and he doubled Bafana's lead with his first touch as he rounded Akpeyi and slotted into an empty net. Baxter's charges managed to see out the closing stages to keep a clean sheet and secure three points. Nigeria: Akpeyi; Shehu, Awaziem, Ekong, Elderson; Onazi, Ndidi, Etebo; Simon, Iwobi (Musa 60'), Iheanacho.